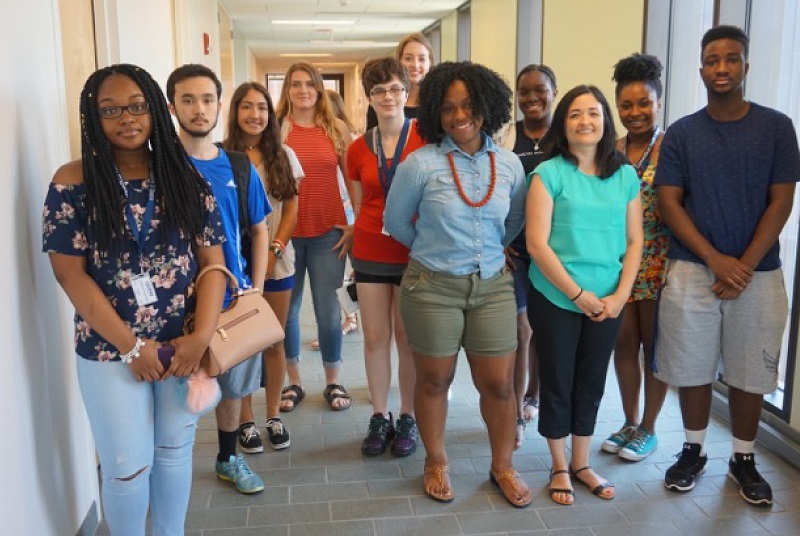 Forty enthusiastic high school writers participated in the Connecticut Health I-Team’s journalism workshops, supported by the Dow Jones News Fund, at Yale University (July 9-14) and the University of Connecticut (July 17-21). Working with datasets, each journalist researched and wrote an in-depth story of their choosing. They selected a wide range of topics, including hazing, how college athletes fare academically, childhood obesity, teen dating violence, graduation rates tied to poverty, the influx of Syrian refugees in New England and how community groups help homeless veterans and support theater. 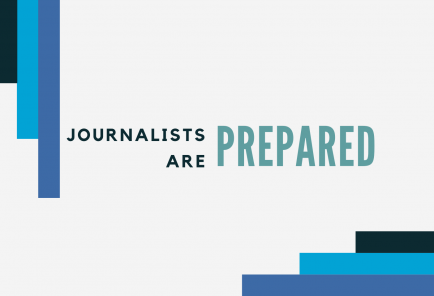 In addition to writing stories, each teen had the opportunity to experience life on a college campus, review the basics of journalism; sharpen their research and interviewing skills; explore the use of social media in reporting and practice taking that perfect photograph with a cell phone camera.